Just a couple of days ago we said goodbye to the winter daytime to welcome the summer one. 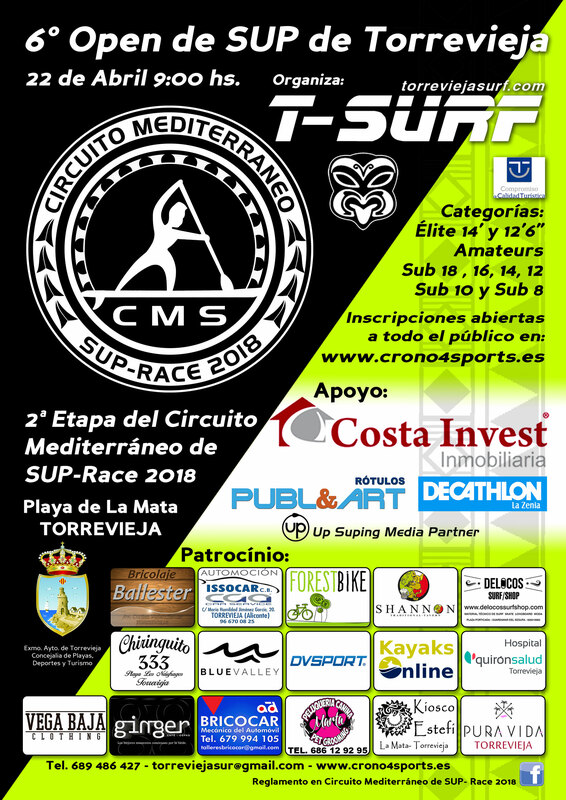 But the season of Mediterranean Circuit SUP Race 2018 (SUP CMS) started 3 weeks ago. 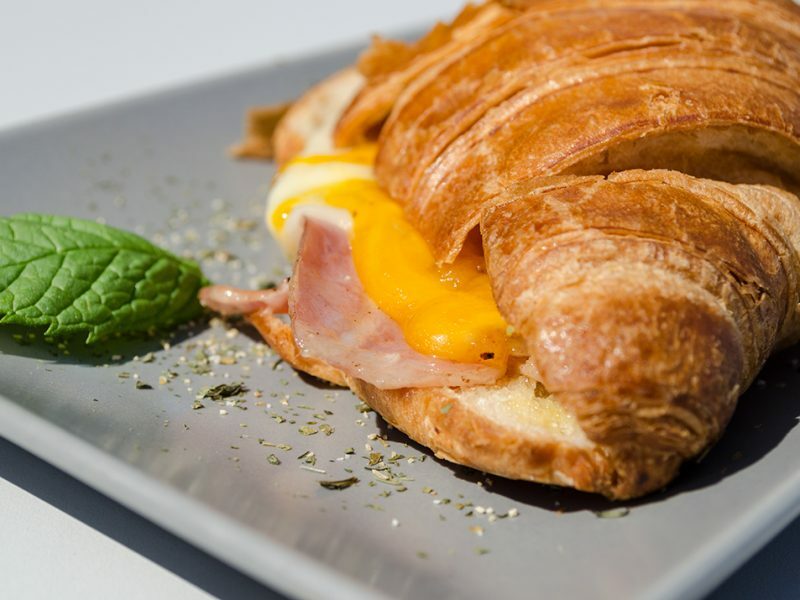 And it will accompany us with its 13 stages through all the spring, with a short break in the middle of the summer and then again until the middle of autumn. 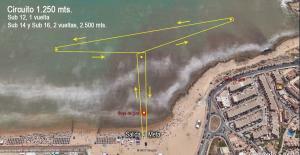 SUP CMS has become a very important competition for paddle boarding in the Mediterranean area. Its events do not only attract regional athletes, but also professional riders from all over Spain. The 1st stage of CMS SUP Race 2018 was hosted by República SUP in Alicante on March 4th. This event broke all the records for a first CMS SUP Race stage with its 120 registrations. Also Pepe Oltra Sans - Kundaka Rider and Champion of Spain - participated in this first stage. 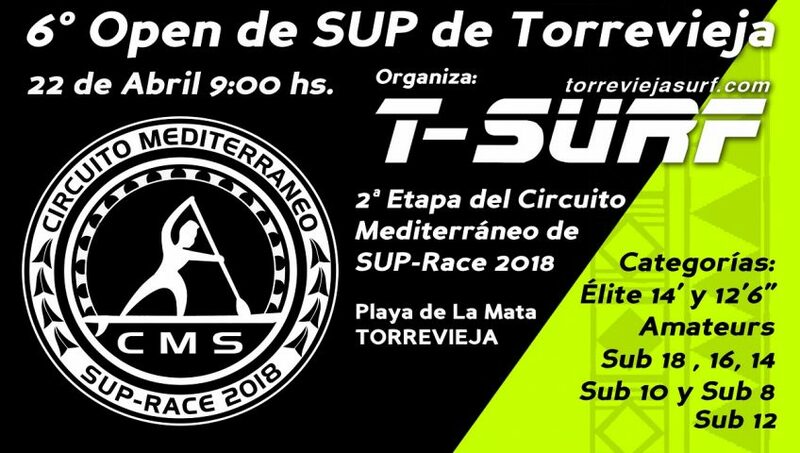 The 2nd stage of CMS SUP Race 2018 will take place on April 22 in Torrevieja and will be organized by our club Torrevieja Surf. 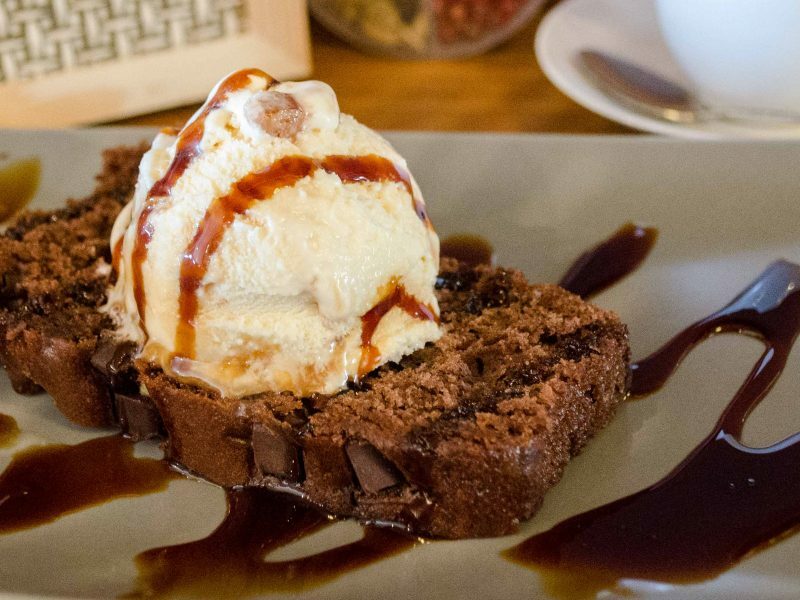 Maybe you have realized that this is not a very typical date for us to held this event. This year we have decided to change the custom. Instead of the end of September, as we have done since the first competition that we organized in 2013, we passed it to April. Do the riders in the early stages face the challenge with more energy than at the end of the season? What do you think? Below you can find all the information about this 2nd event. Keep in mind that the only way to get registered for it is through the Crono4Sports website. There you will also find all the information about the categories, circuits, distances and other relevant data. 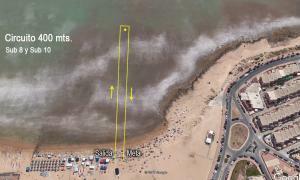 Join us as a spectator or as a participant on April 22 at the beach of La Mata! We will wait for you! Below you can see all the categories. Take note that Sub 8 and Sub 10 are the mixed ones, but starting from Sub 12 all the categories are divided into the feminine and masculine subcategories. This year's circuits will be the same as last year. There are 3 circuits for all the categories. So if you participated last year, you will not be caught by surprise. 8:00 collection of test time control chips and race numbers. Registration includes: hydration kit, event t-shirt, some snack and exclusive trophies (for the first 3 of each category). The price of registration varies between 12€ for the categories Sub 10 and Sub 8, and 30€ for Elite and Amateur. For more information please check Crono4Sports.